Hong Kong people are using too many paper towels, which is hurting the environment. A survey found each local citizen uses over 26 sheets of paper towels every day. 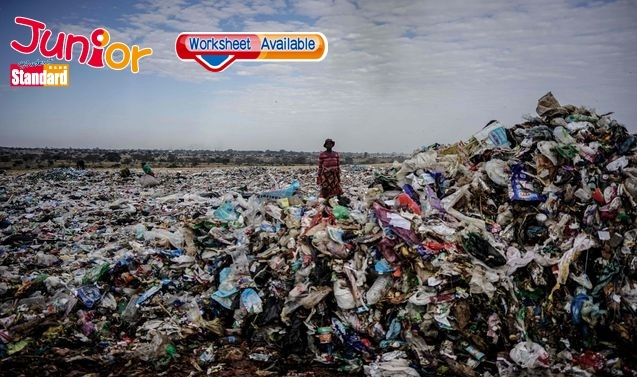 That adds up to 55 million sheets per day – equal to the size of 40 double-decker buses. 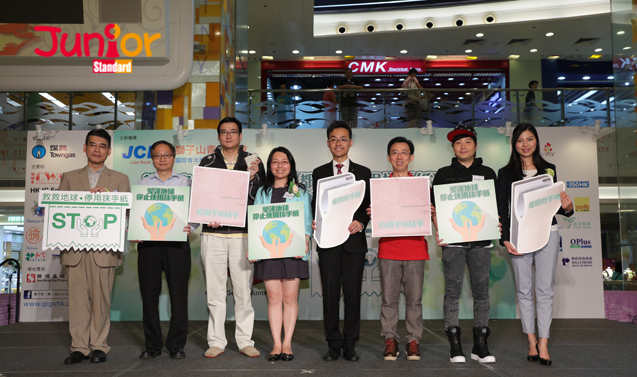 The survey was conducted by JCI Lion Rock (獅子山青年商會) and green group World Green Organisation (世界綠色組織) between March and April on more than 460 adults. Most of those interviewed – 80 percent – said they would use paper towels to dry their hands. The remaining 20 percent would use the electric hand dryer and other means. A total of 33 percent of those polled said they opt for paper towels because it gives a more hygienic feeling. A lower proportion – 23 percent – said paper towels are “more convenient”. Half of the interviewees said they often use paper towels. Experts pointed out that paper towels cannot be recycled for hygienic reasons, and their tough fibres are hard to break down. Paper towels emit greenhouse gases in the process of decomposing. This would cause local temperature to rise. Apart from disposal problems, making paper towels also exacts a toll on the environment. It takes 17 trees to make a ton of paper towels. The manufacturing process also produces 20,000 gallons of contaminated water. WGO chief executive William Yu-yuen Ping (行政總裁余遠騁) called on the government to step up public education to reduce the use of paper towels.